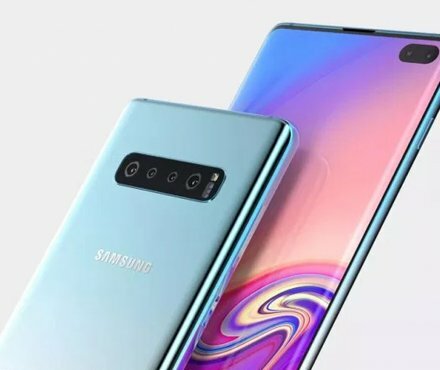 We offer comprehensive Samsung Galaxy S10 insurance at great prices, with an experienced in-house customer care team. 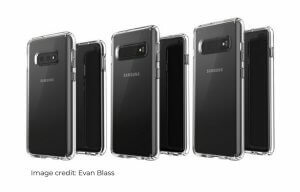 The Samsung Galaxy S10 and S10+ are the latest additions to the Galaxy family and boast the latest and greatest tech advancements from the electronics giant. The overall feel of the S10, compared to its predecessor, is bigger and better. With an updated core processor, more battery life, bigger screen and storage and a better camera system, which includes a 16MP ultra-wide lens and a front-facing 10MP punch-hole camera, the S10 is a significant upgrade in all aspects. As impressive as these phones are, they are not indestructible. With more curved screen and a thinner body, the S10 and S10+ are more at risk to damage than before, and with a hefty price range between £799 and £1199, there is a huge financial risk attached to these devices too. Luckily, loveit coverit have years of experience in creating premium policies for every new device that hits the market, so you can count on us to help you care for your Galaxy S10. 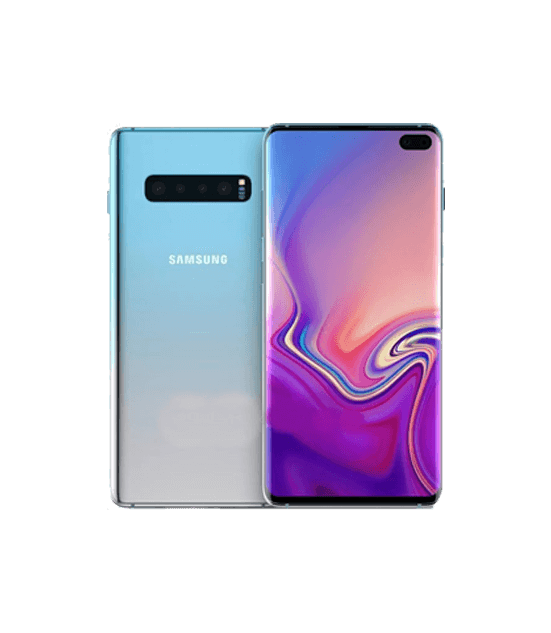 We'll be constantly comparing other Samsung Galaxy S10 and S10 plus insurance policies in the market, to ensure we are bringing you the best cover at the best prices. Accidents happen. But when they happen to your Samsung Galaxy S10, our comprehensive cover gives you peace of mind and financial reassurance. Nothing attracts water quite like high-tech gadgets. Protect your Galaxy S10 against liquid damage and we’ll get it repaired or replaced. We can help you protect the accessories that allow you to enjoy your Samsung Galaxy S10 - like headphones, chargers and cases - if they get damaged or stolen. Airtime abuse can be a concern if your device gets stolen. Our Samsung Galaxy S10 insurance covers the cost of unauthorised calls made following the theft of your phone. The next Samsung flagship smartphone is to set to launch at the end of February, probably at the Mobile World Congress, and should be available to purchase mid-March. So, what can we expect from one of the biggest, most highly-anticipated mobile phone launches of 2019? Let’s start with the name. At this point, we’re pretty certain that this particular device will be the next instalment in the Galaxy S line. However, later in the year Samsung could be losing the S prefix and adopting either X, F or Flex, for their foldable phablet offering. How much will it cost? With the S9 starting £739, we should expect the S10 to cost around £839. Even with this increase, Samsung’s price tags are looking far more appealing than Apple’s, whose latest models teeter around the £1,000 mark. Rumour has it, there could be a fourth, super pricey, S10 model that marks the 10th anniversary of the Samsung Galaxy series. The Galaxy S10 X is speculated to be available at the end of March and will support 5G. A recent report suggests the phone could cost between £1,110-£1,250. Aside from supporting 5G, we could see features including a 6.7-inch Super AMOLED screen, a quad-lens camera on the back, super-power battery (5,000 mAh) and an AI-related ‘secret weapon’. Hopefully, we’ll hear more details on the 20th February. All three models are set to be available in white, black, green and blue, with the Lite available in yellow. How powerful will it be? With a minimum storage of 128GB and a potential maximum of 1TB using a microSD card slot, between 8-12GB of RAM depending on the model and an improved Exynos 9820/Snapdragon 855 chipset, it should be one of the most powerful smartphones of 2019.